1,Free Shipping & 20 days to fast arrival- except for a few remote countries (regions). 2,Delivery Day: 2-3 working days after your payment. 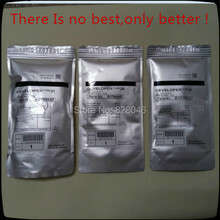 3,Cargo Tracking: we will provide the tracking number after shipping out. If there is any doubt in using,please contact us,we will happy to serve you until you are satisfied. 1, In the warranty period of no more than 18 months, if the products have any quality problems without artificial damage ,we will refund or take replenishment. 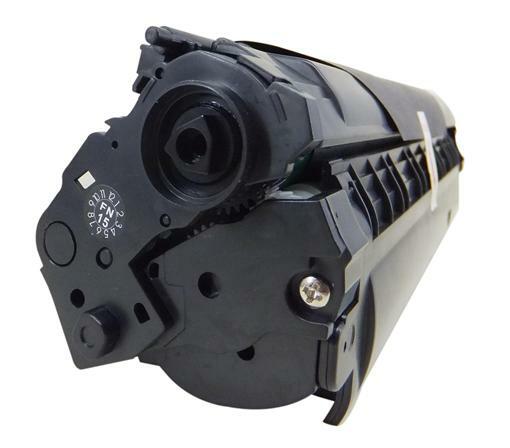 2, If over warranty period, Use of non original toner powder, The cartridge had been disassembled or not used in accordance with the instructions etc, we do not accept the returned goods or refund. 3, After the two sides have confirmed a refund, we will return the money back to the buyer in 7-15 business days. 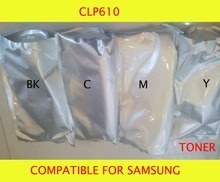 1,Pleas make sure you have chosen the right product and read the quality guarantee before buying it. 2,Pleas make full payment within 3 days after comfirm order. If you are satisfied with our products and services, please leave us a 5-stars feedback , we will really appreciate it. this is not only the greatest encouragement to us, but also to allow more people to share this good product. Fine Print-Image Products Co.Ltd. of Zhuhai has been found since 2004. 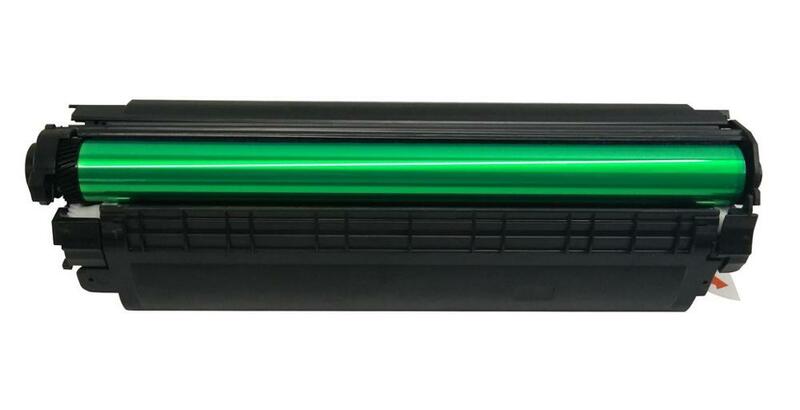 Some of our technical personnel has experience in making toner cartridge nearly 20 years. 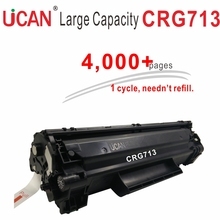 We have developed Continuous Toner Supply Cartridges(CTSC). 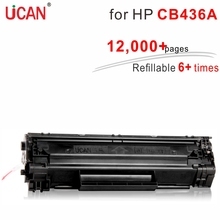 Let toner cartridge is no longer a one-off consumables, it can be reused by user refilling toners on their own. 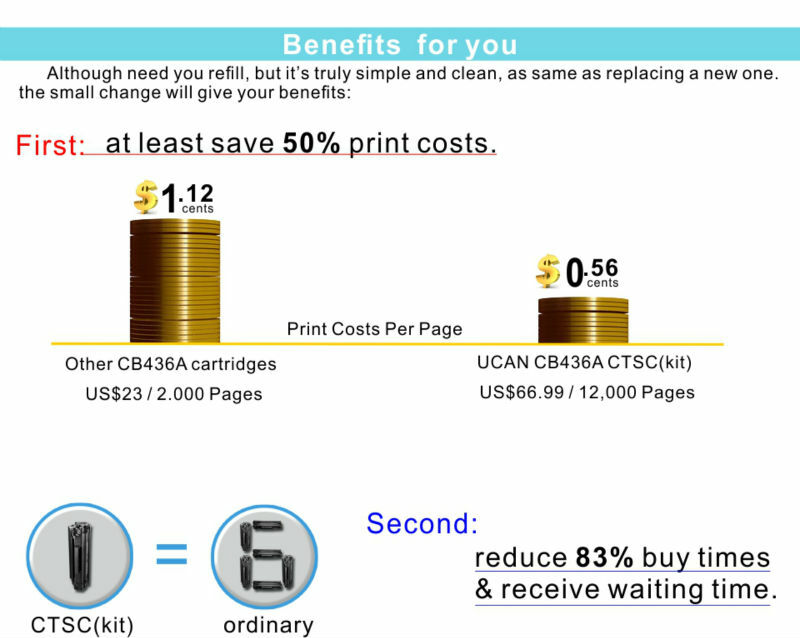 Thus, it is leading as a real savings & environmental protection office printing. CTSC, with a number of patents,being the world’s only, passed the test of Chinese official agencies,Reach, RoHS & CE certificates. 1, Why CTSC can be reused 6-8 cycles? 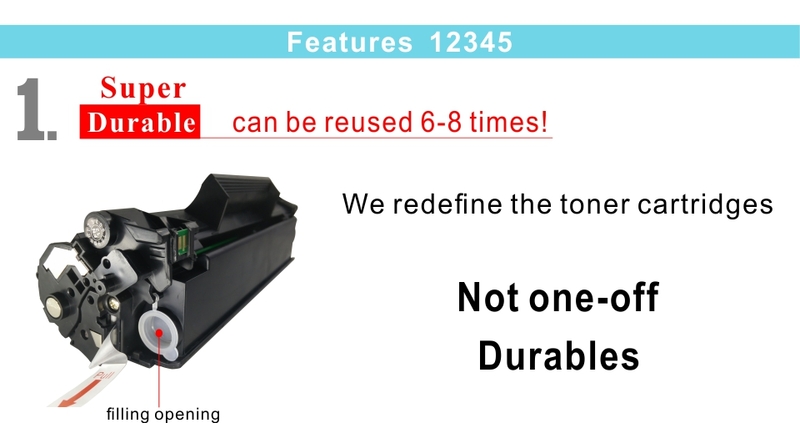 The traditional cartridge is defined as one-off, Its parts’ print life is 2-3 cycle generally. 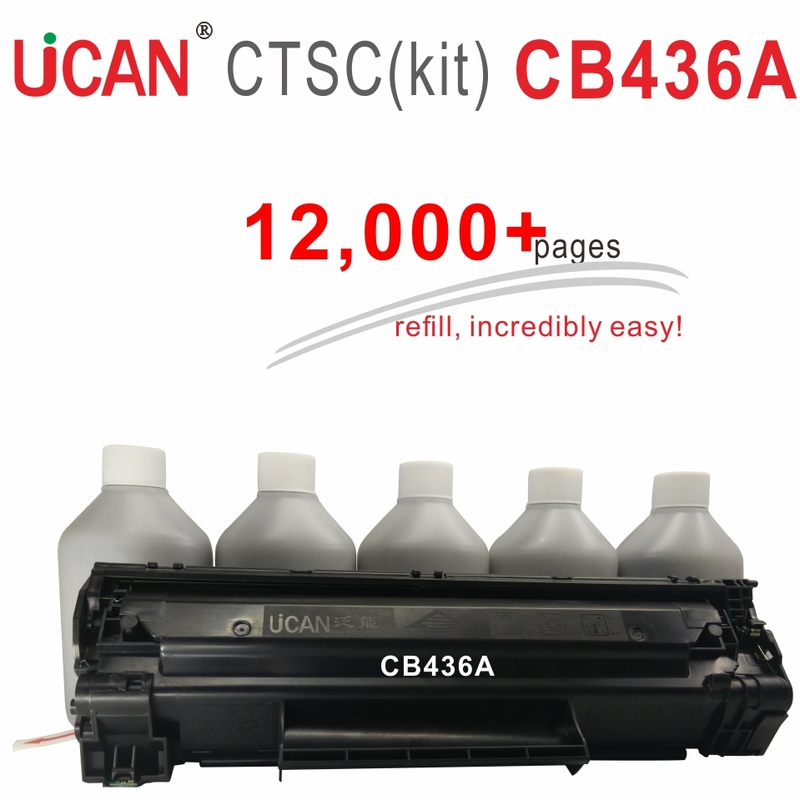 Our CTSC parts are customed or select the industry’s top suppliers, not only has excellent print quality, but also has a long service life, ensure can be reused 6-8 cycles . 2, Why CTSC needn’t remove the waste toner? 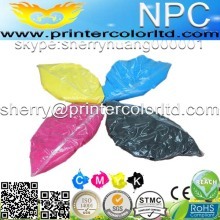 1, In printing process, the waste powder in the waste powder bin can automatically cycle back to the powder bin. 2, confetti and other impurities can be automatically separated from the waste powder to ensure the waste powder is not contaminated. 3, the waste powder can be fully mixed with the new powder. 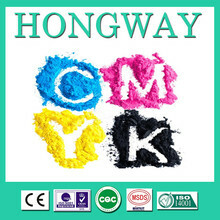 Thus, the concentration or local waste powder will not up to high level, and will not affect the print quality. Through these three functions, the CTSC achieve the waste toner automatic recycle,needn’t to clean waste toner powder anymore. 3, Why CTSC needn’t replace chip? 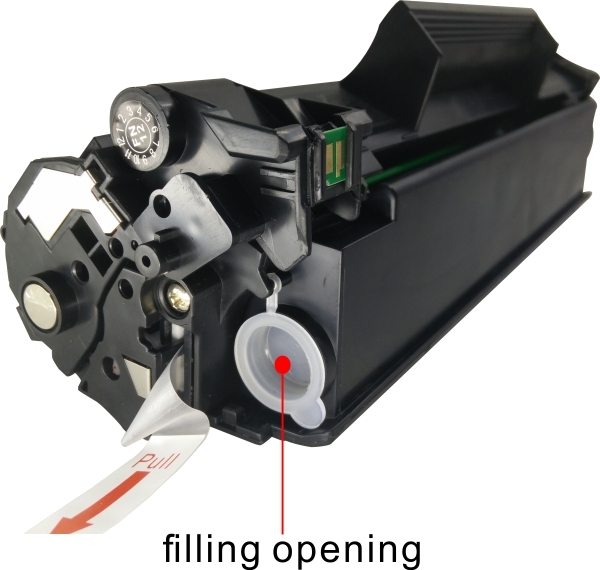 The traditional (including easy refillable) toner cartridge, must be replaced the chip after refilling toner each time. CTSC have a permanent chip. 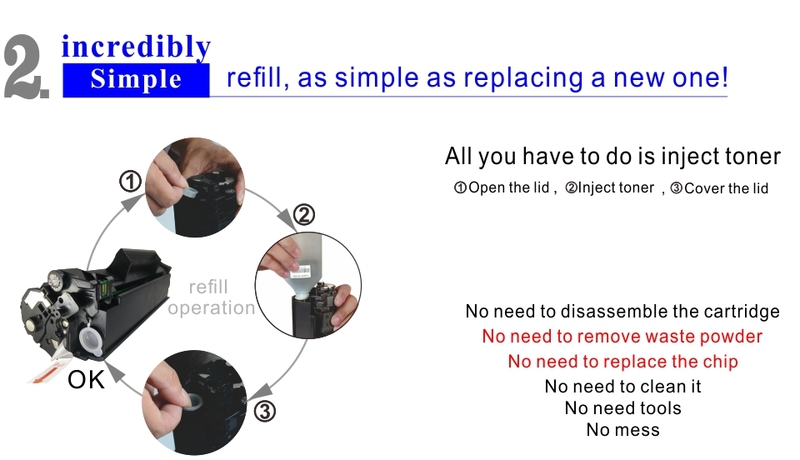 No matter how many times the chip is used, it never need to replace. Its work principle: the same as the original one, but once power off, the data is recounted. 4, Why use “kit” sales? 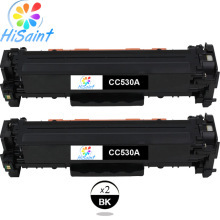 2, Ensure the consistency of the toner, maintain good print quality.